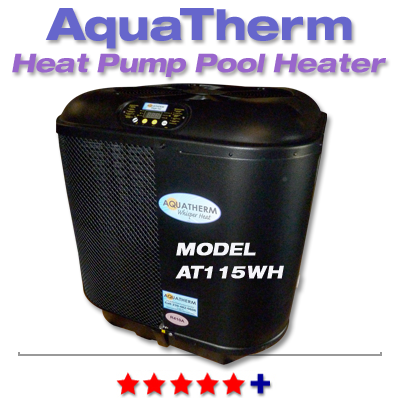 We are now having a winter close out sale.Get your Aquatherm Whisper Heat Pump TODAY! These are the quietest units ever built.All models feature oversized,corrosion resistence evaporator coils,microprocessor controls,TITANIUM heat exchangers, UV protected cabinets and jacketed compressors. The new touch screen controls have a built in temperature setting lockout which is ideal for commercial AND rental properties. 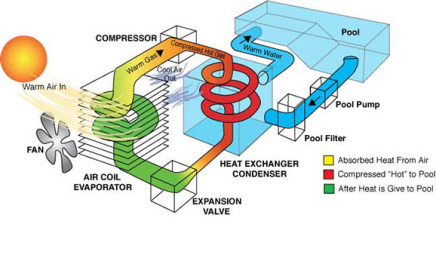 Less noise, less energy, more heat!!! !